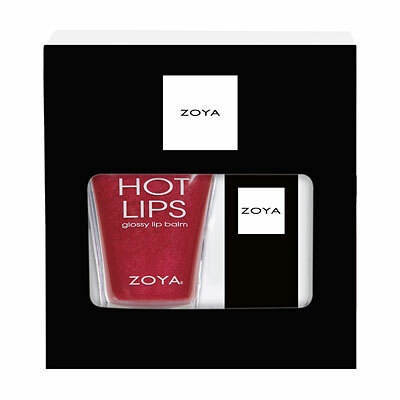 The Zoya Holly Days Duo - includes a full-sized Zoya Hot Lips in Entourage(ZLHL46) and one Matte Velvet Red Lipstick (ZPLIP01). Packaged in a stylish black window box. The Zoya Holly Days Duo - includes a full-sized Zoya Hot Lips in Hocus Pocus(ZLHL43) and one Paisley Lipstick (ZLS05). Packaged in a stylish black window box. 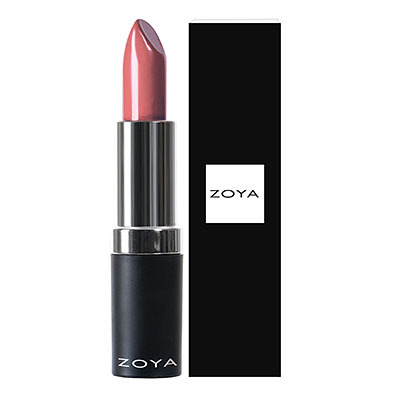 The Zoya Snow Kissed Duo - includes a full-sized Zoya Hot Lips in Luck(ZLHL48) and one Addie Lipstick (ZLS22). Packaged in a stylish black window box. The Zoya All That Glitters Duo - includes a full-sized Zoya Hot Lips in Blog(ZLHL53) and one Lucky Lipstick (ZLS27). 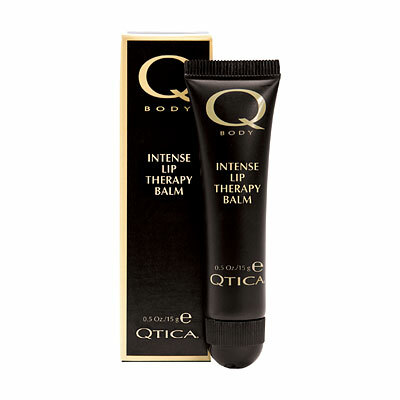 Packaged in a stylish black window box. The Zoya Taste Of Winter Duo - includes a full-sized Zoya Hot Lips in Starlet(ZLHL56) and one Bristol Lipstick (ZLS25). Packaged in a stylish black window box. The Zoya Fun & Frosty Duo - includes a full-sized Zoya Hot Lips in Anonymous(ZLHL54) and one Candace Lipstick (ZLS16). Packaged in a stylish black window box.